Novus Ordo Millennium. How do financiers take revenge? Any important business should be carried out, having planned their actions in advance. This is especially important when a new business project starts – after all, without prior planning, money, effort and time are most likely to be wasted, and you don’t get investments on the bare idea. That is why everyone who wants to start their own business, is faced with how to make a business plan. You can contact the experts who perform the planning for a certain amount, but an absolute majority of investors will refuse to sponsor if they find out that the founder did not participate in the development. That is why you should be able to make a business plan yourself. 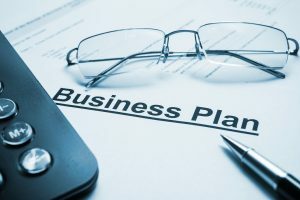 The simplest definition of a business plan is a document describing all aspects of an enterprise’s activity, potential problems are predicted and solutions are being developed. In addition, the business plan contains the overall strategy for the development of the enterprise and its potential profitability. It is on its basis that a decision is made on whether it is worth starting the project at all. It is impossible to draw up a business plan once and forget about this case – it is reviewed every month and is subject to corrections in the light of new circumstances. The project manager is obliged to personally take part in its compilation – otherwise, he will simply not be able to adequately assess the full scope of the work and respond in time to problem situations. There are two goals in which a business plan is developed. The first thing to do is to create a business plan for internal use. In it, every single problem of the project is worked out, down to the smallest detail. Firstly, it will help you to prepare in the best way for solving the problems that arise. 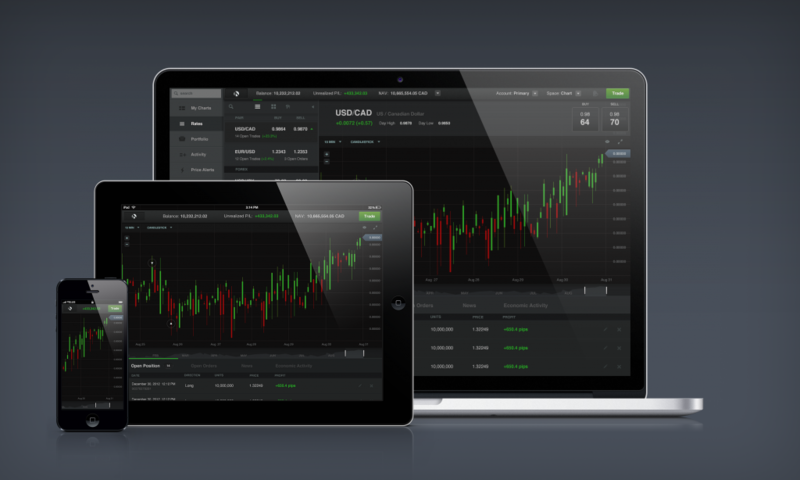 Secondly, despite the fact that most of the analysis carried out for the internal plan will not be presented in the presentation version, which includes only the strengths, an experienced investor will ask you questions on these topics in order to assess the seriousness of your approach to business. You can’t answer them in any case. The business plan for the new project traditionally covers the first three years of the company’s existence. The first year is projected monthly, the second – is divided into quarters. For the third, you can specify only the expected annual results – it is still impossible to analyze in more detail. There is no single standard for how a business plan should look, but there is one general requirement: conciseness. The document, especially compiled for the presentation of the project, should be of interest, and not overload, so avoid excessive volumes – 10-20 pages are enough. Strength, weakness, opportunities, and threats are the four parameters that you must analyze and disclose in your document. Analysis of strengths and weaknesses includes consideration of those aspects that are controlled by the owner and the project manager. Are analyzed strictly in the present time. These include organizational, marketing, technical, financial and personnel characteristics. Opportunities and threats include those factors that cannot be monitored for the emergence and development of a political and economic environment, scientific and technical progress, changes in the socio-cultural background, and even the demographic condition of the proposed region. While taking up a business plan, analyze how the situation should be in all its manifestations. In spite of the fact that at the output you get a small document, the previously collected and analyzed information will in any case be much more. So, you figured out why you need a business plan and what it should take into account.